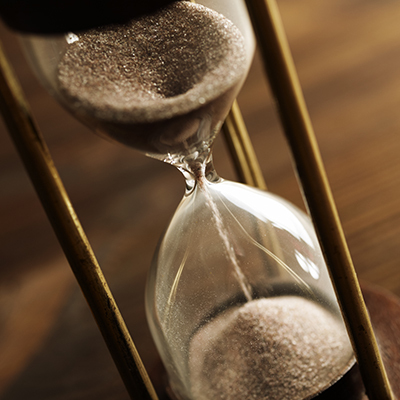 Do you notice the signs of the time? Or are you too focused on the things of this world? 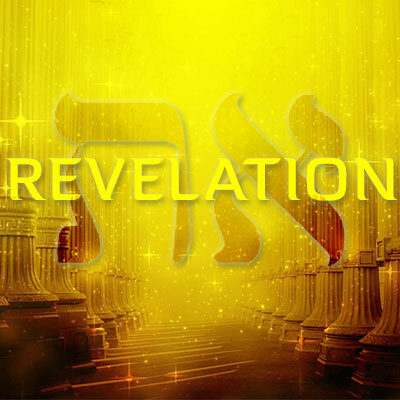 In this study, Pastor Bunjee Garrett updates us on the Old Testament prophecies that are being fulfilled right before our very eyes. 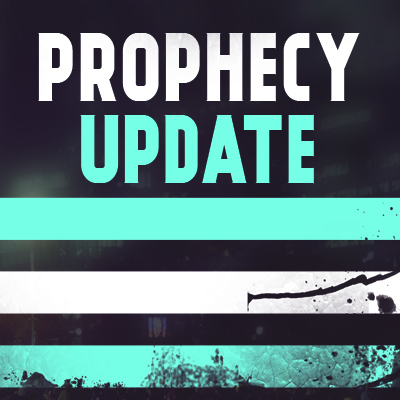 Pastor Bunjee Garrett leads us through a topical study and gives an update of God’s Prophecies. In this study, “Crash Course of Christology”, Pastor Bunjee Garrett leads us through a verse by verse teaching that shows The Evidence of Christ’s Authenticity, The Claims of His Divinity, The Standard of His Authority, and The Lineage of Christ’s Humanity. In this study, “Freedom from the Fall”, Pastor Bunjee Garrett leads us through a verse by verse teaching that explains how the new Jerusalem will be Free from Impurity, Enmity, Calamity, Poverty, and Depravity. In this study, “The Millennial Kingdom of Christ”, Pastor Bunjee Garrett leads us through a verse by verse teaching that shows how Christ’s utopian kingdom the Enemy will be Enchained, the Righteous will Rule and Reign, and the Defiant will be Detained. In this study, “Bad News for Babylon”, Pastor Bunjee Garrett leads us through a verse by verse teaching that shows how the harlot of Babylon will have The Doctrines of Demons, The Works of Wickedness, The Lust of Luxury, The Sin of Sorcery, and The Horror of Homicide. In this study, “The Influence of the Immoral Idolatress”, Pastor Bunjee Garrett leads us through a verse by verse teaching that shows how the immoral idolatress will lead people into Religious Syncretism, Economic Globalism, and Political Imperialism. In this study, “The Brand of the Beast”, Pastor Bunjee Garrett leads us through a verse by verse teaching that shows the Deception, Dominion, and Destruction that the antichrist will bring. In this study, “The Great Day of God Almighty”, Pastor Bunjee Garrett leads us through a verse by verse teaching that explains how the great day of God will bring Great Destruction, Great Division, and Great Defamation. In this study, “The Battle of Armageddon”, Pastor Bunjee Garrett leads us through a verse by verse teaching that the Battle of Armageddon will have a Determined Location, begin with a Destined Preparation, fueled by a Demonic Confederation, and will conclude with a Divine Intervention. In this study, “Worthy of Worship”, Pastor Bunjee Garrett leads us through a verse by verse teaching that shows only God is worthy of worship because His Works are Marvelous, His Ways are Magnanimous, and His Word will be Manifest. In this study, “The Ultimate Authority”, Pastor Bunjee Garrett leads us through a verse by verse teaching that shows how God has the authority and power to Reveal His Word, Conceal His Mind, Fulfill His Will, and Compel His Saints. In this study, “A Documentary About the Devil”, Pastor Bunjee Garrett leads us through a verse by verse teaching that shows us that the devil is a Tyrannical Dictator, an Egotistical Deceiver, and a Maniacal Destroyer. In this study, “Heavenly Freedom”, Pastor Bunjee Garrett leads us through a verse by verse teaching that shows us that heaven will be free of Racial Discriminations, Demonical Deceptions, Sinful Imperfections, and Painful Afflictions. In this study, “Sealed Saints”, Pastor Bunjee Garrett leads us through a verse by verse that shows how the Sealed Saints will be Sealed for Salvation, Sealed for Sanctification, and Sealed for Subjection. In this study, “The Wrath of the Lamb,” we will learn that the wrath of Jesus will lead to Global Devastation, Cosmic Disruption , and Urban Destruction. 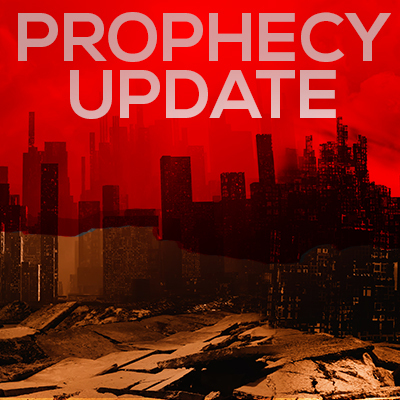 In this study, “The Cataclysm of the Antichrist”, Pastor Bunjee Garrett leads us through a verse by verse teaching that shows us how the Antichrist will cause Military Casualties, Starving Communities, Widespread Contagion, and Infrastructure Collapse. Bunjee Garrett, Pastor of Calvary South Austin, teaches verse by verse through the book of Revelation. In this study Pastor Bunjee examines the conflict of the Anti-Christ and how he will eradicate real peace, encourage persecution, and execute righteous people. In this study, “The Worthy One”, Pastor Bunjee Garrett leads us through a verse by verse teaching that shows us Jesus is the only Worthy One because He is The Lion of Judah, The Lord of David, and The Lamb of God. In this study, “A Challenge for the Lifeless Church”, Pastor Bunjee Garrett leads us through a verse by verse teaching that shows us The Exhibition of His almighty power, the Examination of the works at the church of Sardis, and the Exhortation to repent from their dead works. In the final part of, “A Spiritual Snapshot of our Savior” Series, Pastor Bunjee Garrett leads us through a verse by verse teaching called, “The Godly Guidance of our Shepherd”, which shows us that Jesus is our Shepherd who guides us with the Scriptural Prophecy of His Word, Pastoral Ministry, and Relational Accountability. 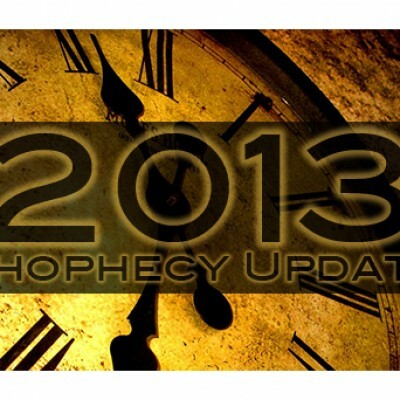 In this study, Pastor Bunjee Garrett gives us a Prophecy Update for 2015. Does thoughts of Armageddon flood your mind? Are you concerned with the future and wonder what’s happening to our nation? Then join Pastor Bunjee Garrett as he looks at the state of the nation in regards to prophetic statements made several centuries ago and show’s us just how close our Saviors return really is.